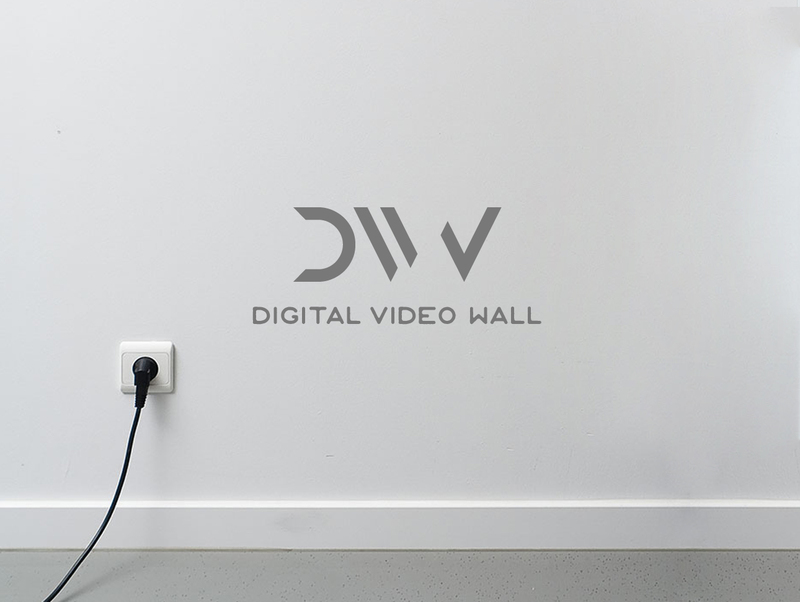 The open call for Digital Video Wall has just been closed. Digital Video Wall is a project promoted by Metronom entirely dedicated to digital art, with the aim of spreading the use and experimentation of new technologies in the artistic field. Three works have been selected which will be projected, for a month each, starting from October 2018. One of the most direct way to reach the inextricable nodes of truth and doubt through the photographic medium is to abstract the landscape in order to bring it back to a formal, symbolic and self-reflective dimension. These videos are related by a line, silently composing Metronom announces the names of the three projects selected for the first edition of Digital Video Wall, the call for project created with the aim of promoting the dissemination and experimentation of digital art and offering a place dedicated to the investigation of languages and possibilities expressive of new technologies. We accept the world as it is presented to us and we adapt to it. Esercizi Obbligatori investigates the concept of power and acceptance of imposed limits. Divided into “Three Acts”, it is a reflection on society, individual, family as indications of a pre-existing form of thought. Mandatory Exercises are recognized in the common resemblance given by the repeated action, by the imposed gesture, which reveals its correspondence with the contemporary. Sometimes I Feel Like That Inside of Me is a short video on the conflicting relationship between outer space and inner space, reality and imagination, body and soul, apparent calm and emotional turmoil. Sometimes I Feel Like That Inside of Me is a survey on the use of 3D modeling and animation for the construction of scenarios of the mind in which dreams and memories intertwine with an exploration of the imaginary and of the female body.